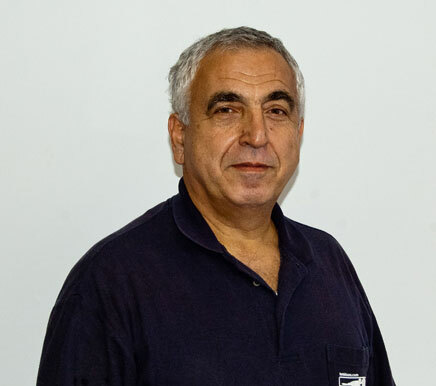 Noubar Yeremian founded Household Metals Inc. in 1983 as a manufacturer of sheet metal and steel radiator covers. In 1988 HMI expanded its product offering to include steel security storm doors while phasing out of the radiator cover business. With the expansion came the need for a larger facility. The company moved to Scotts Lane in Philadelphia. Prosperity in the steel security door market allowed HMI to expand its growing product line in 1994 with a line of steel entry doors. In 1998 headquarters were relocated, to accommodate the increased production, to the current 135,000 square foot facility on Erie Ave. in Philadelphia. To accommodate market demand the aluminum storm door product line was launched in 2005. HMI is one of the few companies in the world that manufacturers steel entry doors, security storm doors, and aluminum storm doors from start to finish.